There is a growing need for environmental measurement personnel who possess a solid understanding of the techniques of air pollutant sampling. 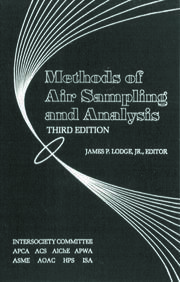 This essential book explains the fundamentals of air sampling, develops the theory of gas measurement, and presents several "how-to" examples of calibration and use of air and gas sampling devices. Other topics covered range from the basics of pressure measurement and units conversion to specific discussions regarding the use of a Volatile Organic Sampling Train or a SUMMA-polished canister sampling system. 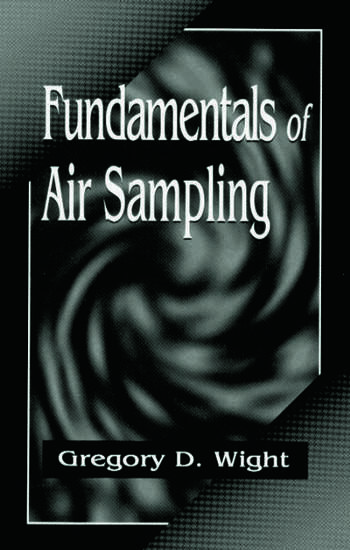 Introduction to Air Sampling. Basic Gas Concepts. Air or Gas Volume Measuring Devices. Gas Flow Rate Measuring Devices. Velocity Measuring Devices. Flow Moving and Controlling Devices. Air Pollutant Collection Principles. Air Sampling Methods for Gaseous Pollutants. Air Sampling Methods for Particulate Matter by Filtration. 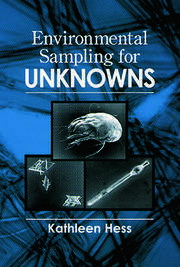 Applications to Source Sampling. Emission Test Equipment Calibration. EPA Method 5 Procedures. Computing Emission Rate. Appendices. References. Index.